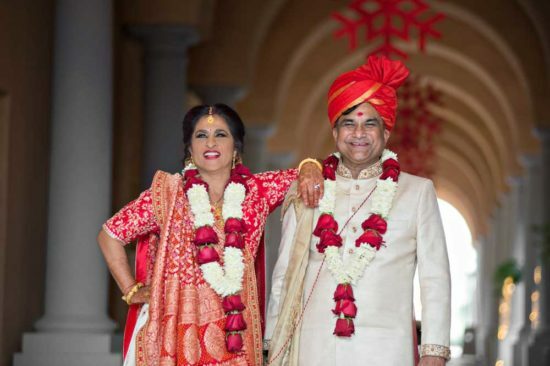 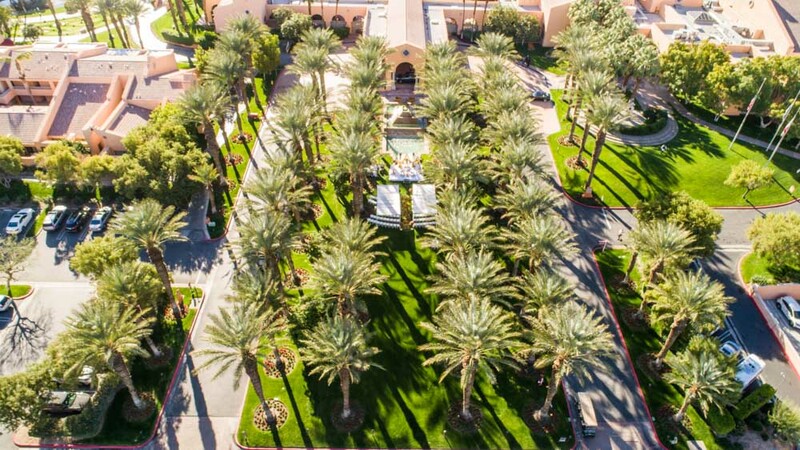 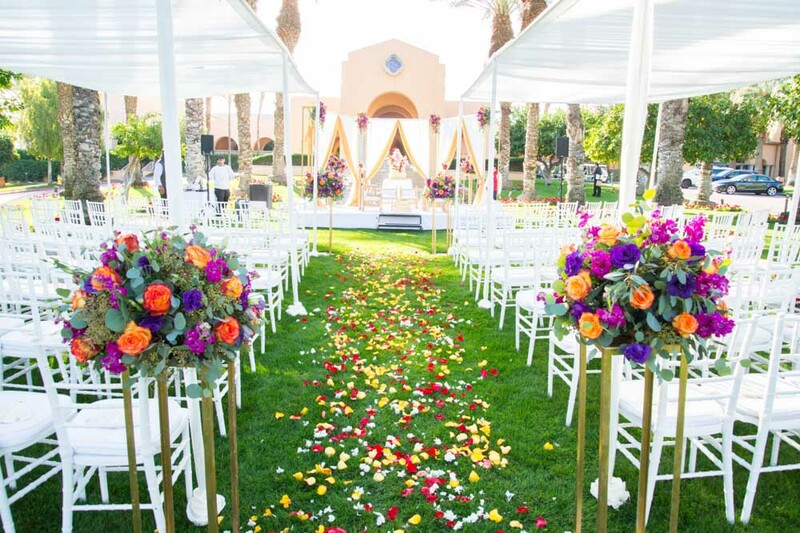 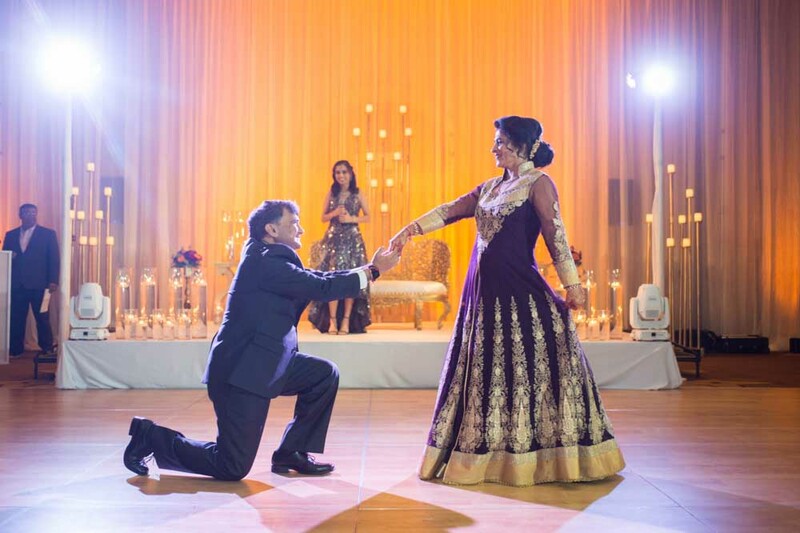 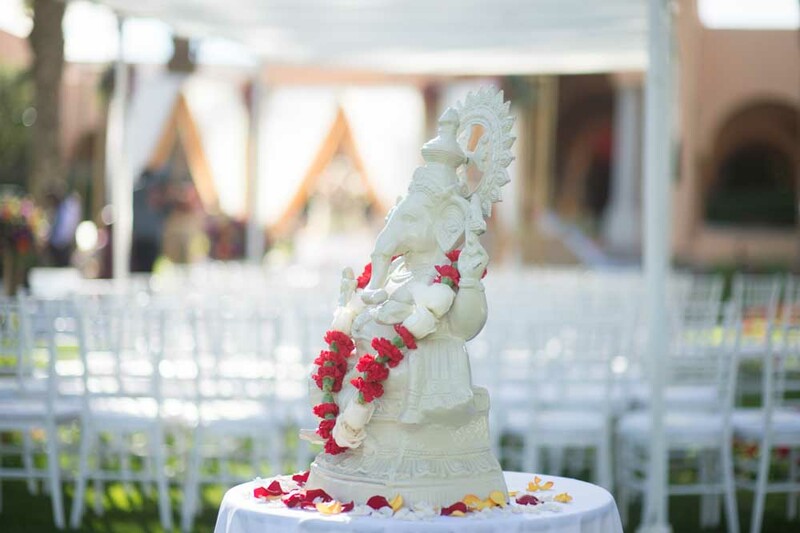 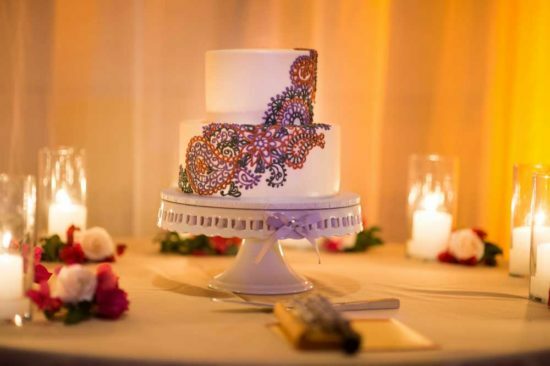 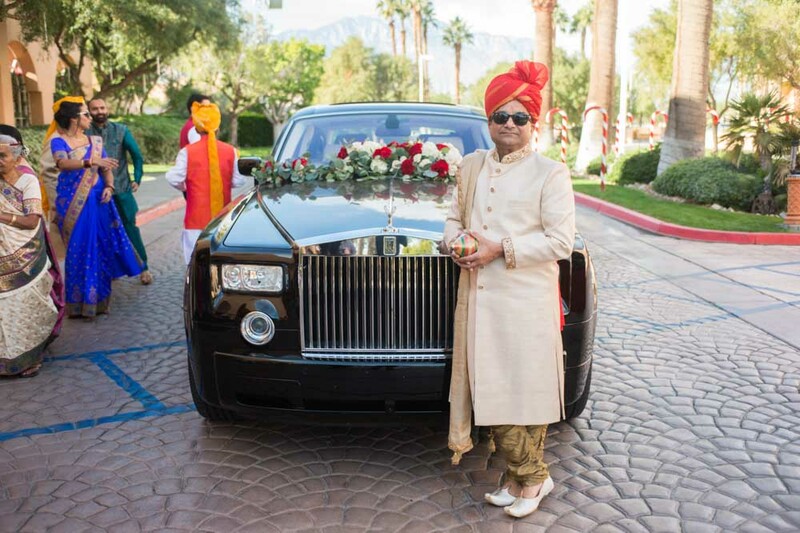 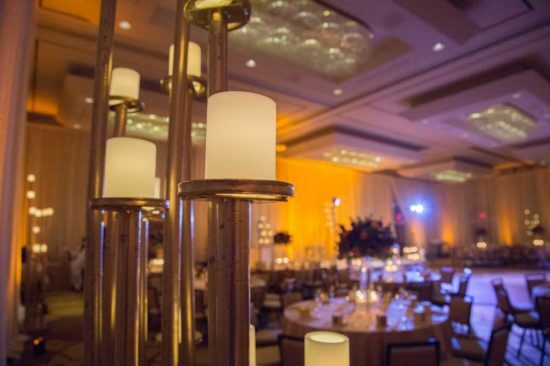 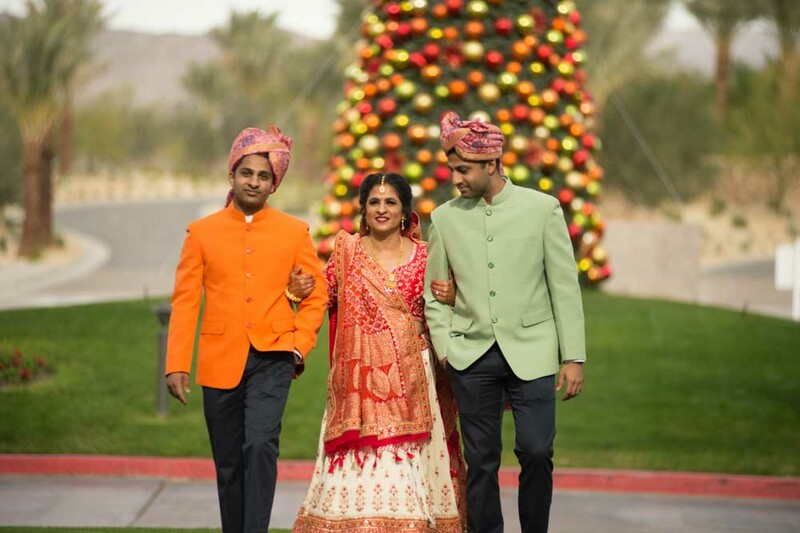 Isn’t this Westin Mission Hills Indian wedding fabulous? 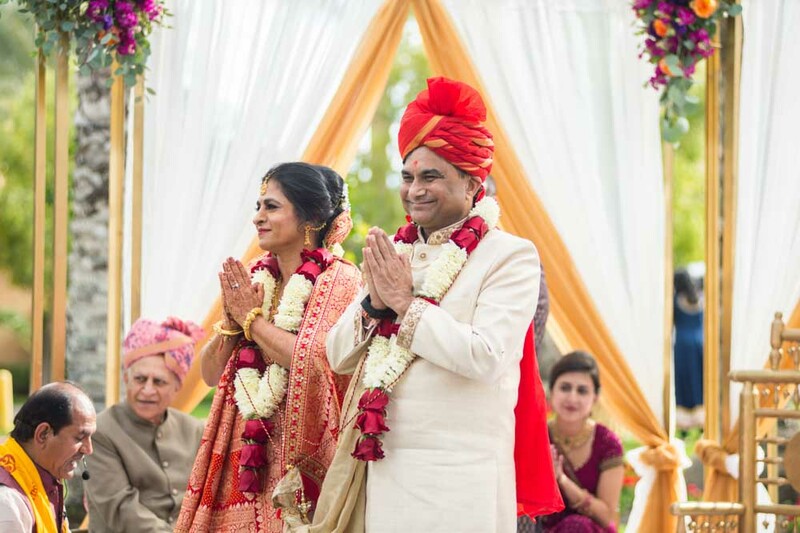 From the canopy of palm trees over the ceremony to the iconic waterfall behind the mandap, it was a stunner. I love that Indian weddings are now making their way to the desert. 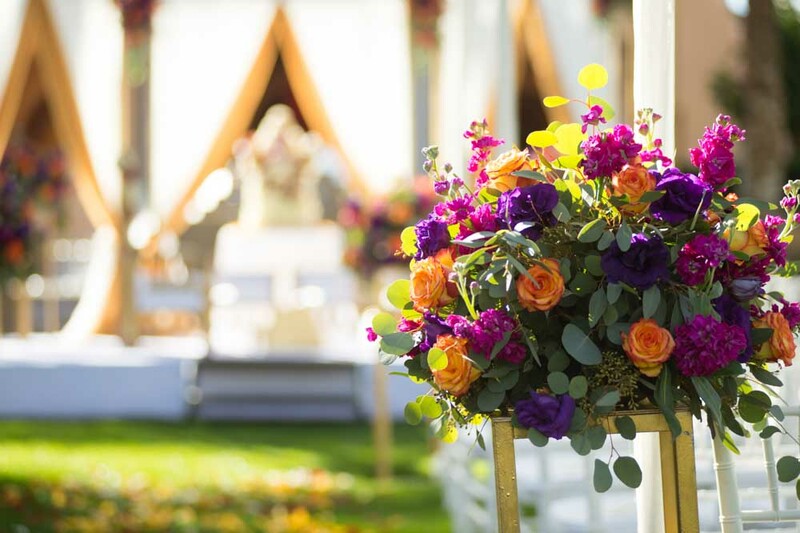 There are so many venues with large capacities available for big weddings, and it is warm and sunny when it is gloomy along the coast. 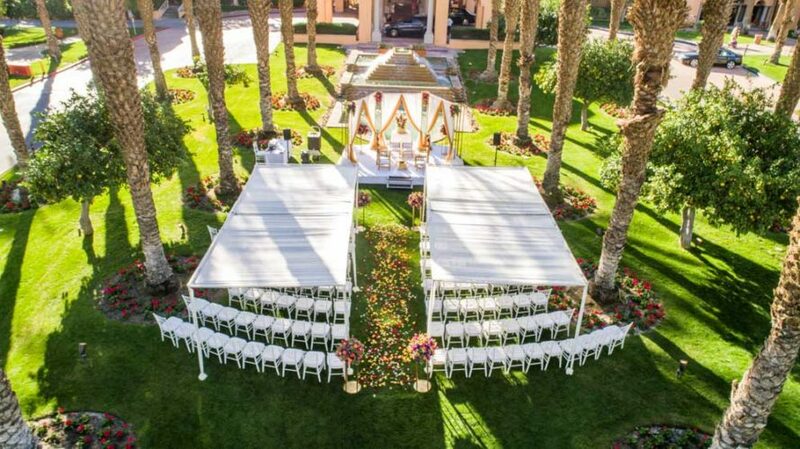 If you’re looking for a wedding planner in the desert that does a whole lot of Indian weddings, you’re in the right place! 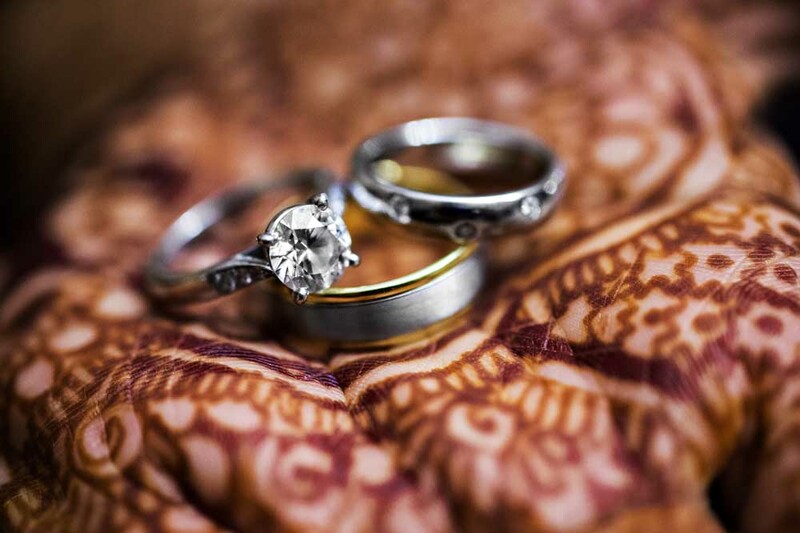 Click here to check out the gallery.